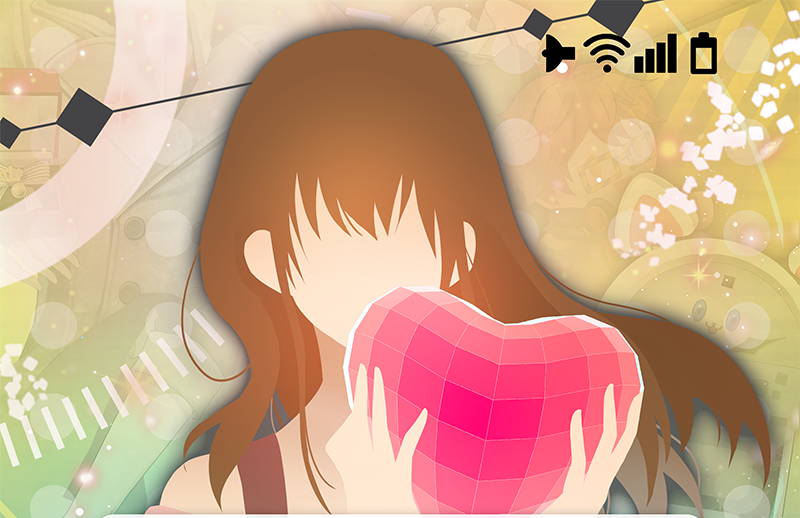 This month, for a special Valentine’s day episode of the First Person Podcast, we discuss the hit mobile dating sim, Mystic Messenger! We discuss some of our experiences playing the game and have some general discussion about dating sims. How do you choose routes in dating sims? Who does the genre appeal to and what are its audience limitations? What kind of relationships are portrayed in dating sims?